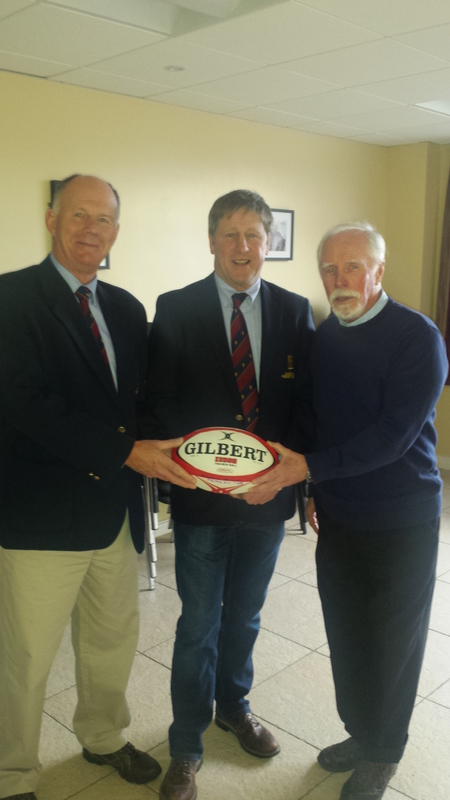 Academy RFC President – John Corkey welcomed Ballymoney RFC to the Clubrooms at Hydepark for the pre-match lunch for the Qualifying 2 League match. The lunch was sponsored by Academy RFC President John Corkey. 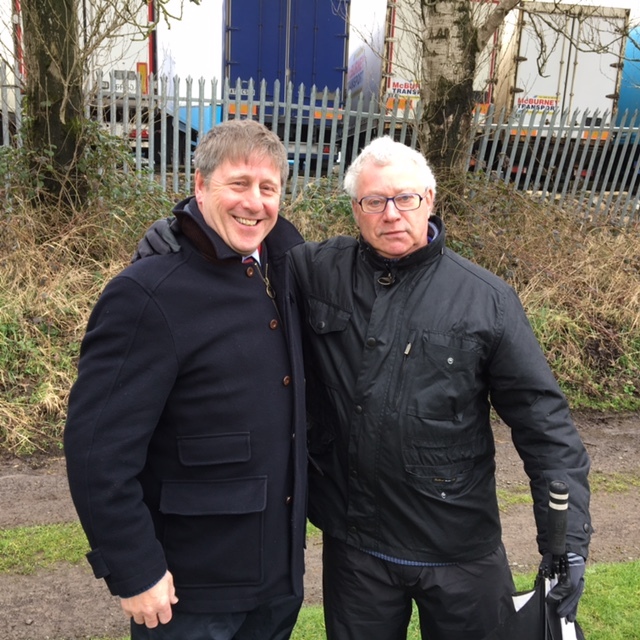 The match ball was sponsored by Mark Cooper (Senior Vice President) and George Saunders Snr. A game of two very differing halves saw Academy 1st XV edge it 24-17. Ball Sponsor – Mark Cooper (Senior Vice President) Lunch Sponsor – John Corkey (President) – Ball Sponsor – George Saunders Snr. 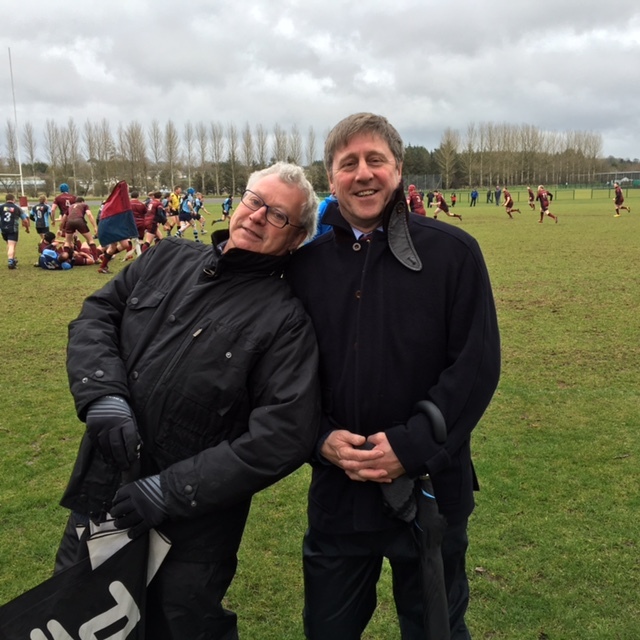 Club President and Club Chairman enjoying the match at Roughfort.